Four Chelsea players carrying injuries ahead of Wolves clash. Four Chelsea players have injury issues ahead of our clash with Wolves tonight – which could prove to be good news for Ruben Loftus-Cheek. 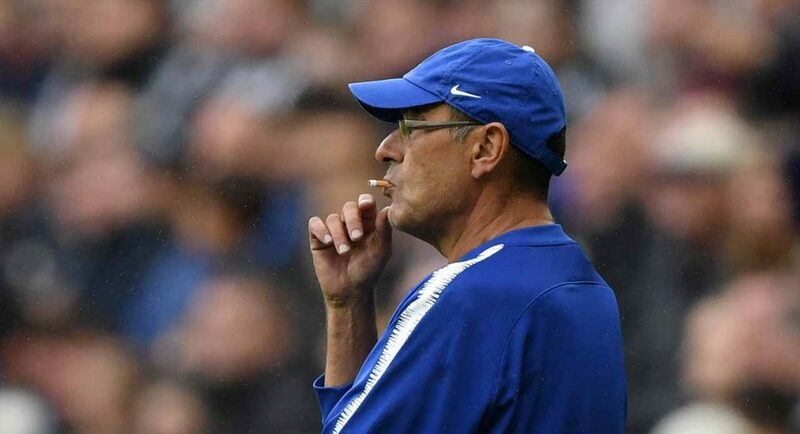 With the fixtures coming thick and fast through December, Maurizio Sarri will be left with no choice but to shuffle his pack in order to keep his players fit and healthy. Unfortunately for Sarri, he could have some changes forced upon him tonight, with several of his key players carrying knocks ahead of our trip to Wolves. Physio Room report that Mateo Kovacic, Ross Barkley, Marcos Alonso and Victor Moses all have their respective problems ahead of the game, but all of them have a chance of being involved. Sarri may be reluctant to take any unnecessary risks considering the depth of his squad, which could mean a start for Loftus-Cheek in the third midfield position. If Alonso is unable to compete, though he is only listed as a ‘slight doubt’, we have Emerson Palmieri in reserve. Let’s wait and see who’s ready to go for tonight.